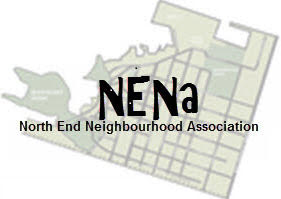 NENa helped organize a Ward 2 Debate for the Oct. 22nd Municipal election. Here is a video of the debate. Thanks to Joey Coleman for taking the video.